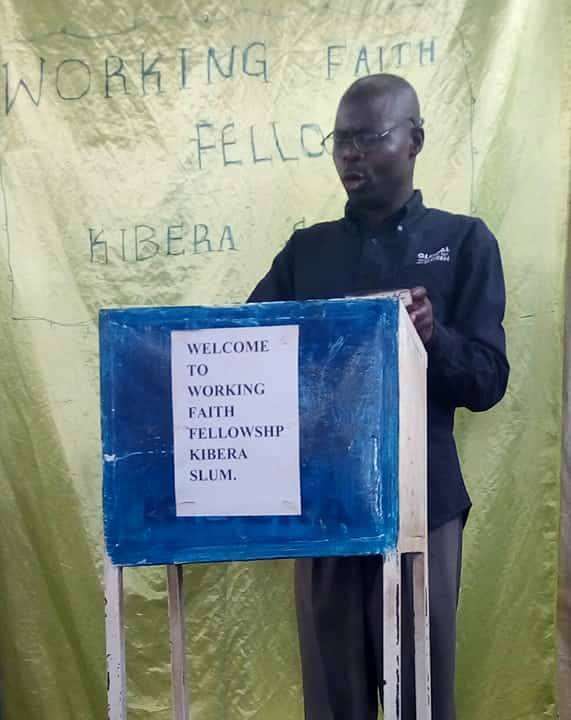 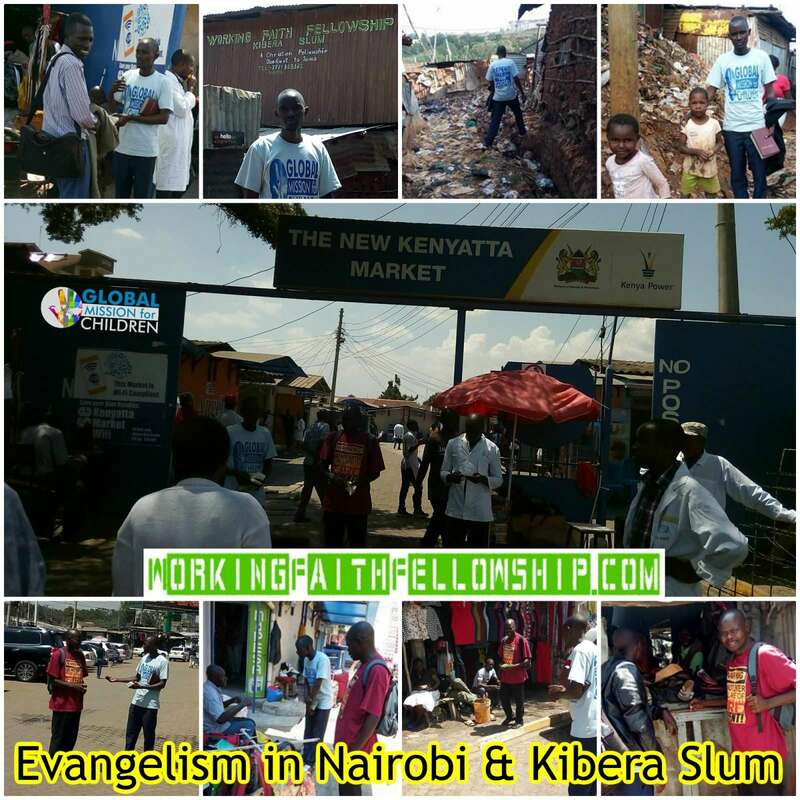 Brother William traveled to meet the brother Joseph and the Kibera Slum fellowship. 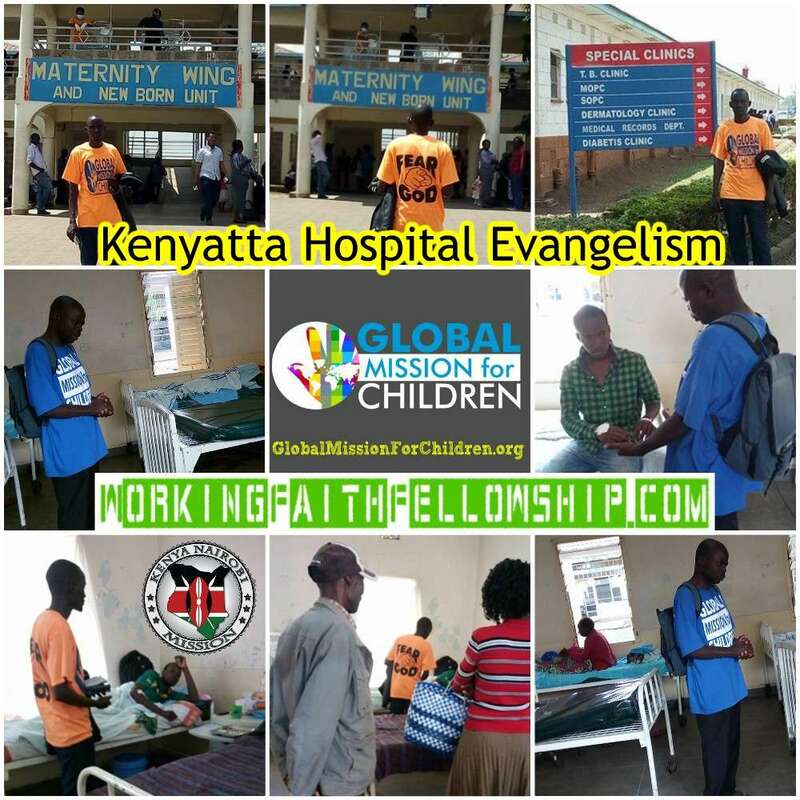 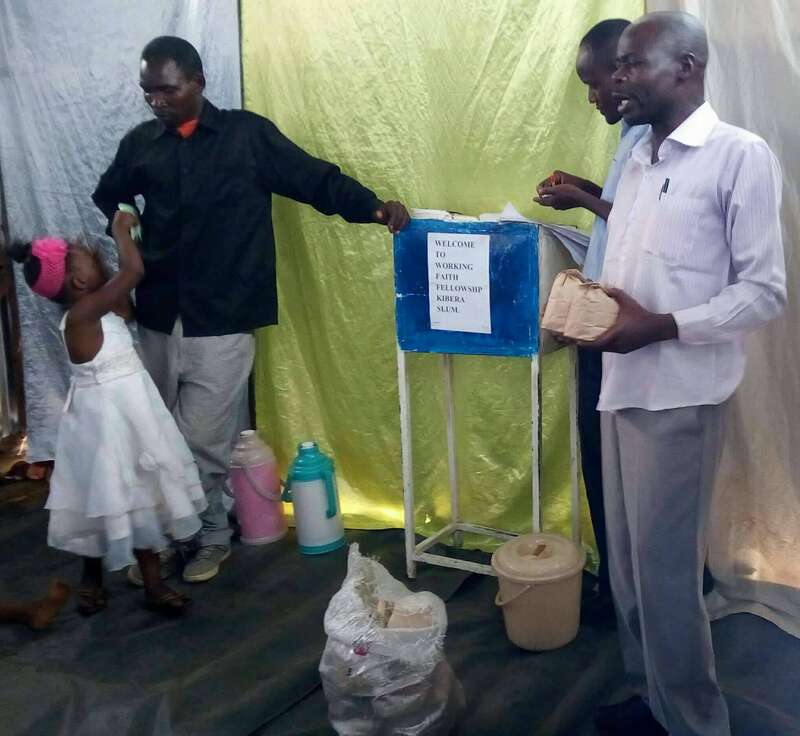 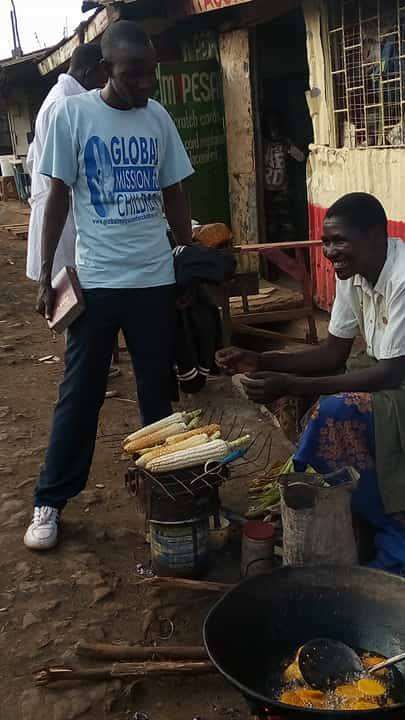 The minute he arrived, they hit the ground running and evangelized in the Kenyatta Market, at the Kenyatta Hospital and in the Kibera Slum, one of the most impoverished places on earth. 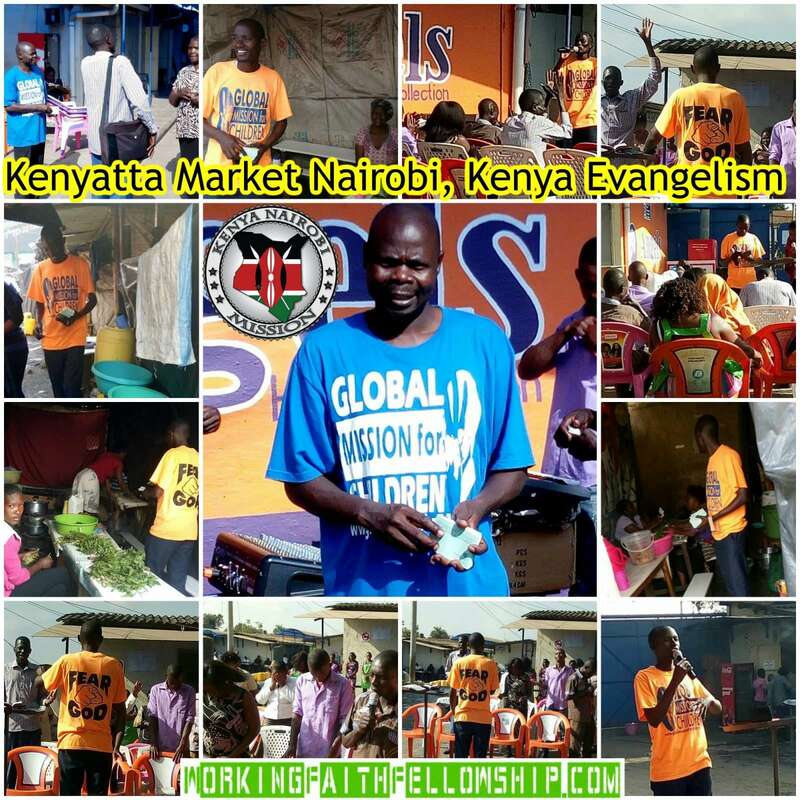 Brother Joseph and the team reside in the slum and serve the Lord day and night in the most difficult of situations. 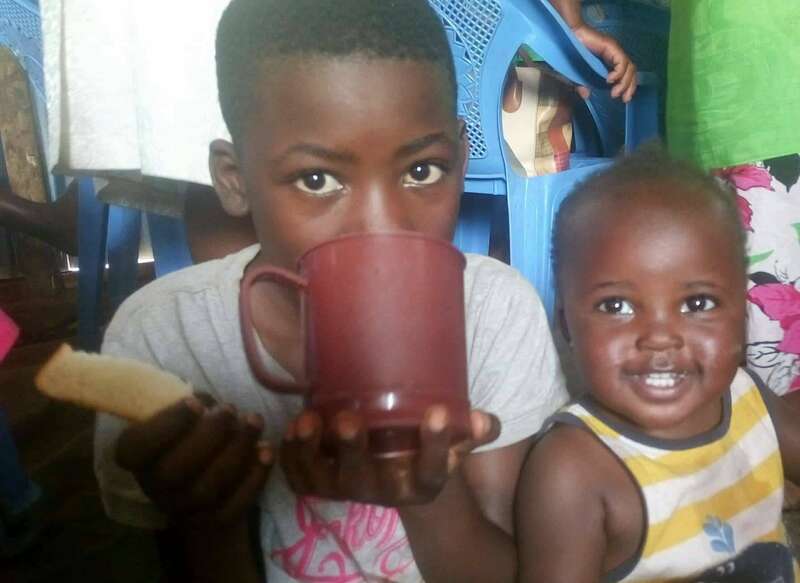 As the developed world sits in their comfortable homes, dials the thermostat to a “comfortable” temperature, flick on a light on demand and go to the refrigerator for whatever their heart desires, the undeveloped world is starving with little to no food, no electricity or running water, etc. 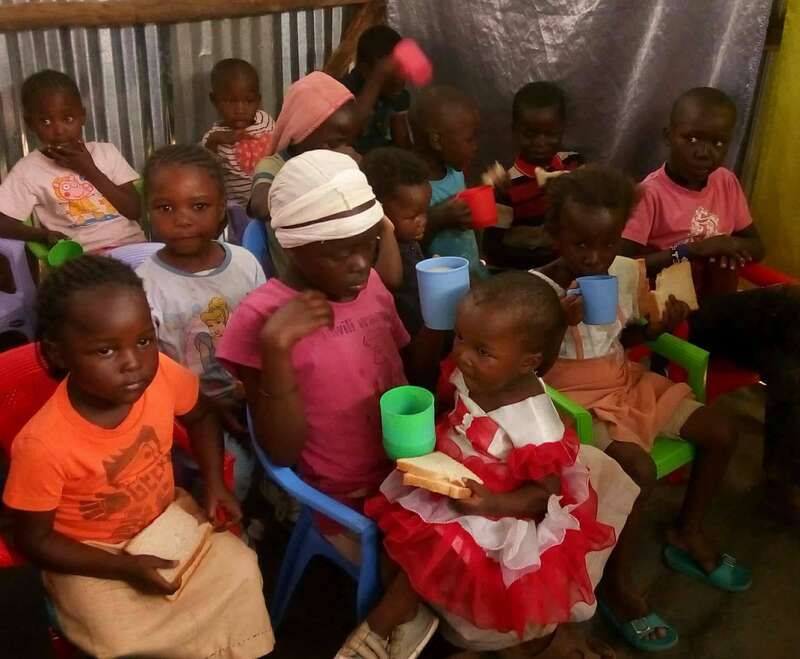 In fact, 21,000 children and 9,000 adults die DAILY from man-made poverty conditions. 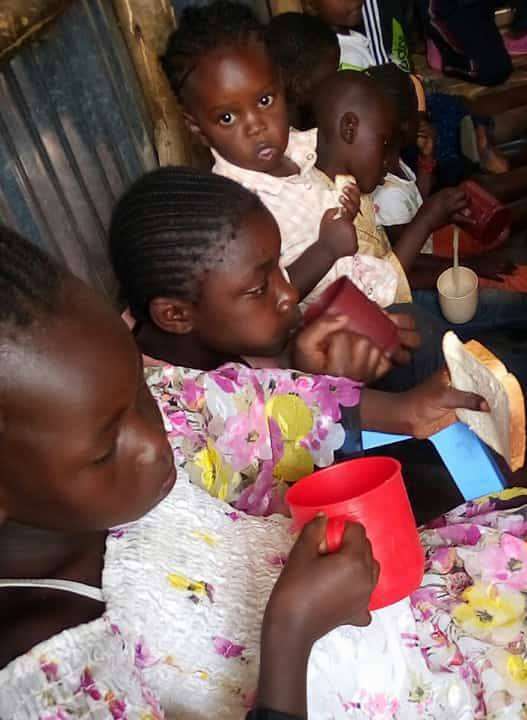 Help us make a difference, first and foremost spiritually as we preach to the lost, second, as we minister food, clean water and the superfood moringa to these impoverished souls.